This article is 2620 days old. 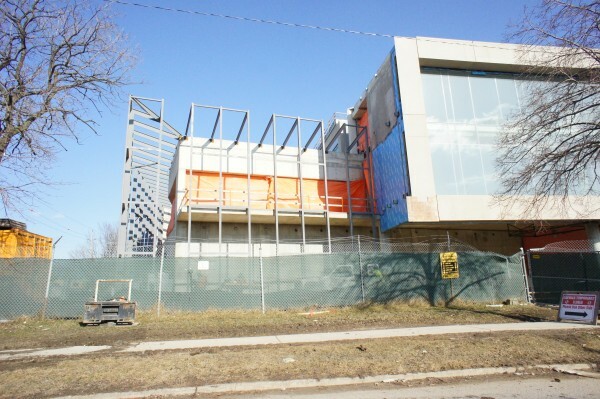 The Centre for Engineering Innovation — the newest building at the University of Windsor — is in its final stages of construction. Three weeks ago construction crews from PCR removed the site’s large tower crane, marking the end of structural work. Crews are presently working on exterior finishings and building the interior. 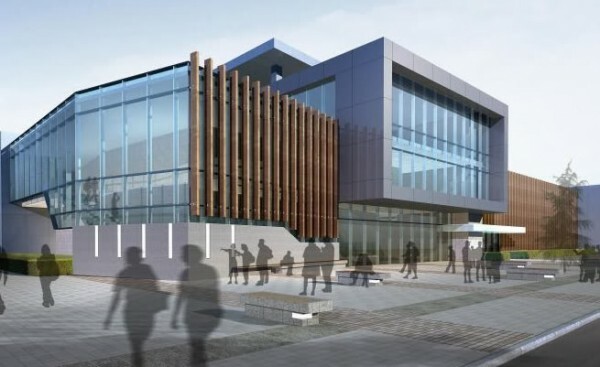 The Centre for Engineering Innovation will open to students in September.